Welcome to the most poppy online poster art store you've ever seen. 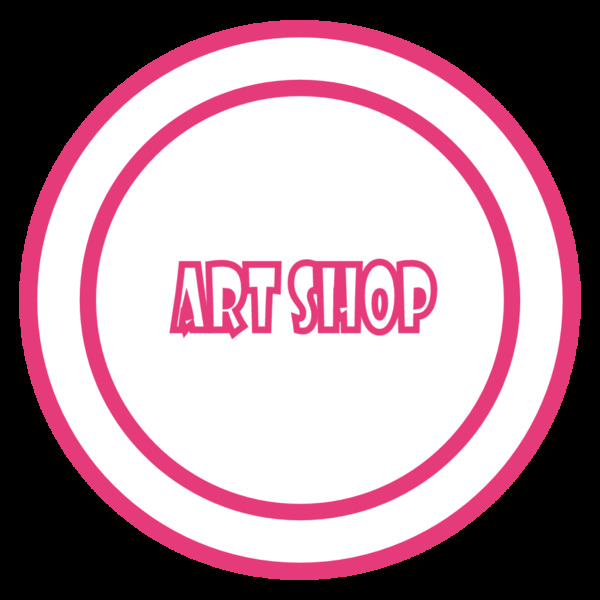 Be sure to follow us to get daily discounts and new gift ideas in the only place where all art is original and fresh! We pride ourselves on providing zippy, zany, and gorgeous poster art gifts that last a lifetime. Each print and every frame is daringly culled with quality and longevity in mind. That's because we believe art is meant to stand the test of time for future generations to enjoy as much as you enjoy it today. I love my new poster! It looks way better than the website is showing it. Will definitely be shopping here for future presents. Poster art, though plentiful, has taken a nose dive in quality and presentation over the years as many drop shipping style stores have raced to provide dirt cheap prices. I've personally ordered canvas art only to feel cheated. It wasn't framed, the colors looked drained and lifeless, and it really looked nothing like the picture. Let's be honest. That sucked! What was worse is that I waited about a month for it to arrive in the mail. So, I decided there had to be a better way. I searched for the perfect professional printing service to partner with. They had to have consistently good reviews and the ability to ship anywhere in the world. I also began to focus on the incorporating the art photography concepts of symmetry, tempo, rhythm, and relationships into every photo to create a consistent and poppy poster art style. Que the drum roll, now we're operating full stop with no end to the number of gifting and poster art possibilities!